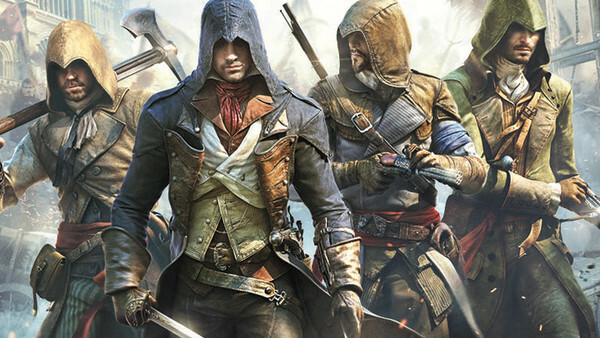 Assassin's Creed Quiz: How Well Do You REALLY Know The Games? 2. Whose Real Name Is "Ratonhnhaké:ton"?